Michael Bay didn’t even do this! Instead he essentially went, “Yeah whatever” and scarpered. This says three things to me. 1. 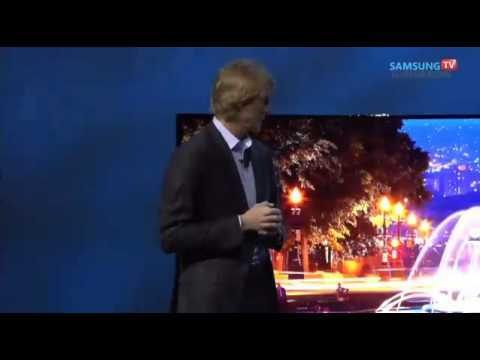 That he doesn’t give a good goddamn about his relationship with Samsung, or the audience at CES. [Personally, I have always felt that anyone who could produce movies as dire as Bay does, doesn’t care about his relationship with anyone, but that’s just me]. 3. Some marketing bod in Samsung made an oopsie. A big oopsie. In the age of peer review and trust networks, it is interesting to me that there is still a place for celebrity endorsements of this kind. But boy, ya gotta pick your celebrity! Even more-than-a-little-embarrassed-to-be-there Robert Downey Jr gave a bit more of himself in his recent HTC ads. If you’re going to get a ‘name’ to perform at your event, make sure that name is an engaged pro who cares about the outcome of the event. Forget for a moment whether he believes a word of that, hands up anyone who thinks he really wrote it? 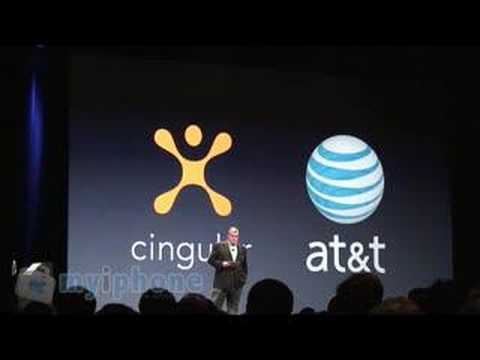 Stan Sigman’s energy-sucking performance from Jan 2007.